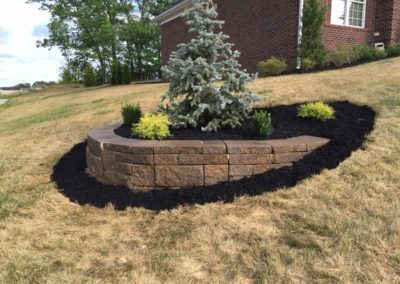 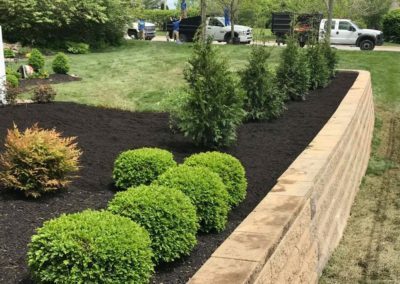 Taylor Landscaping specializes in residential hardscapes & patios. 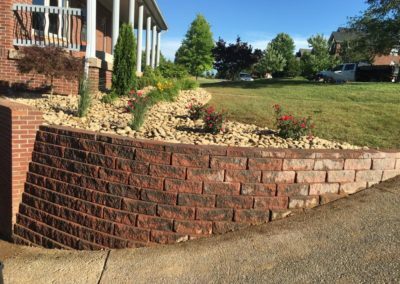 We pay special attention to every detail, and guarantee to never leave a job until the customer is 100% satisfied. 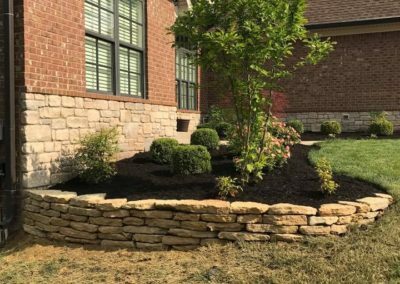 Below are just a few of the services in the Louisville area.